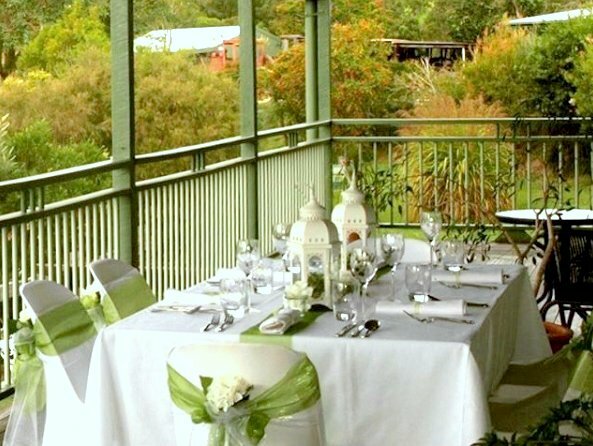 Amamoor Lodge is available for celebrations or special events. 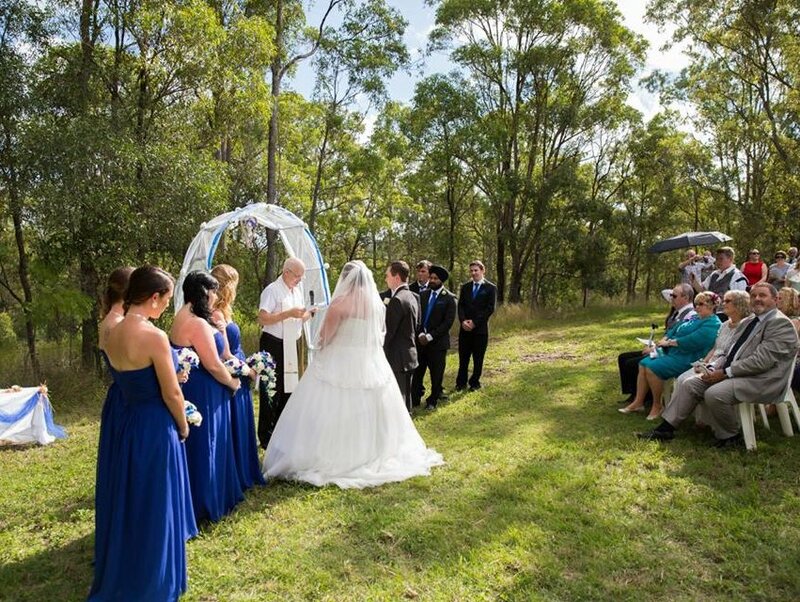 In a quiet rural setting, with views over the rolling countryside, Amamoor Lodge is a private property perfect for your wedding or special event. 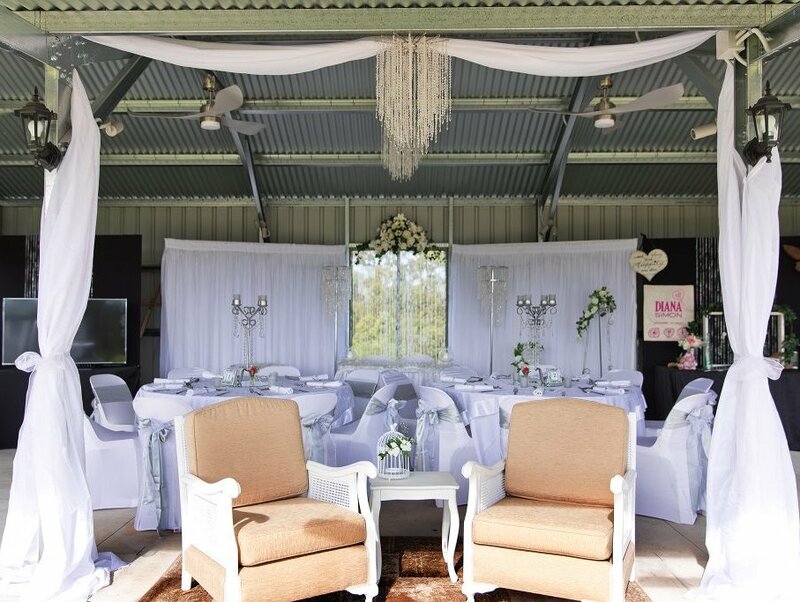 Whether you want an intimate gathering or a grander affair, you feel at home as you choose from a variety of indoor and outdoor spaces. There is on-site accommodation and best of all, exclusive use of the private property. 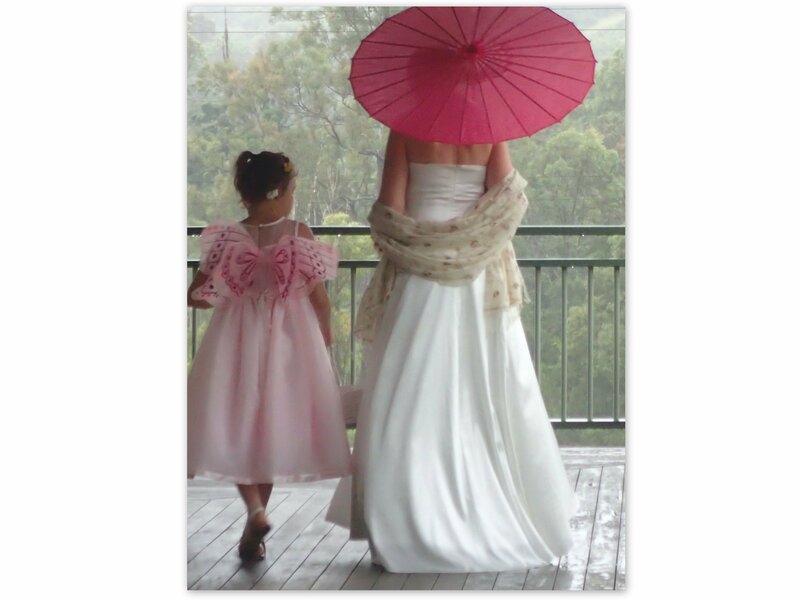 Get in touch soon, as Amamoor Lodge only has a limited number of events each year. 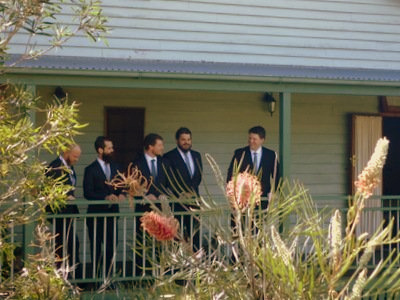 Suitable as a venue for your wedding day or as accommodation for the night before, for the groomsmen or for your family. You are invited to visit, have a look at our facilities and meet professionals who can make your day a success. 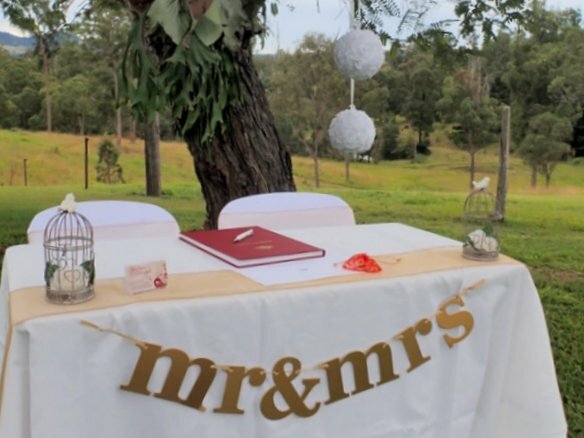 Whether you are planning a wedding, a business meeting or a family gathering, together with the providers below (and others you may know) we can help you put everything together. 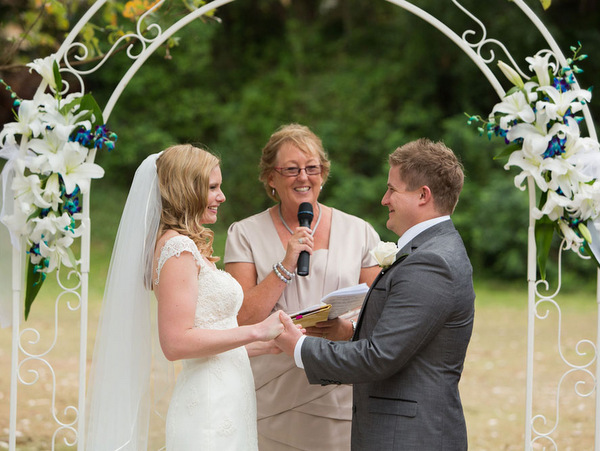 Fuss’n’Flair take the stress out of your day by providing experienced wedding co-ordination and/or decoration. 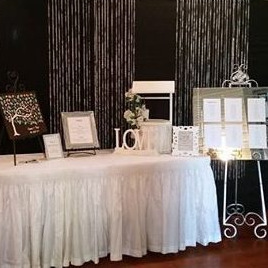 They can style your props or you can hire extra décor items and linen. Contact Fuss’n’Flair to get that wow factor. 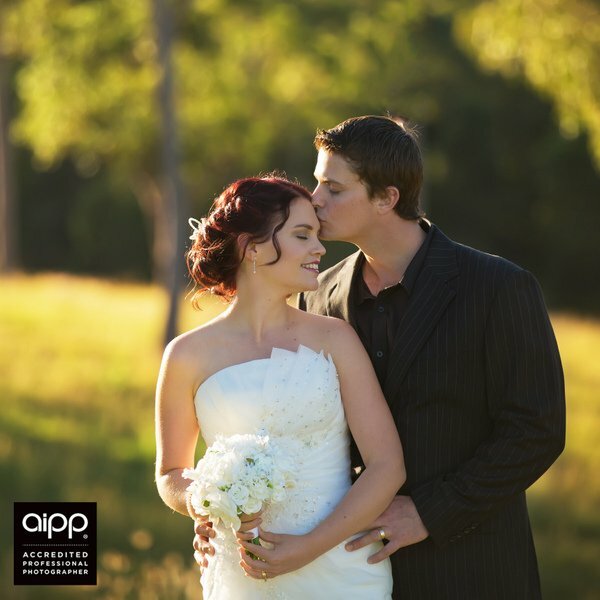 I’m Hannah, A Professional Photographer Accredited with the AIPP. 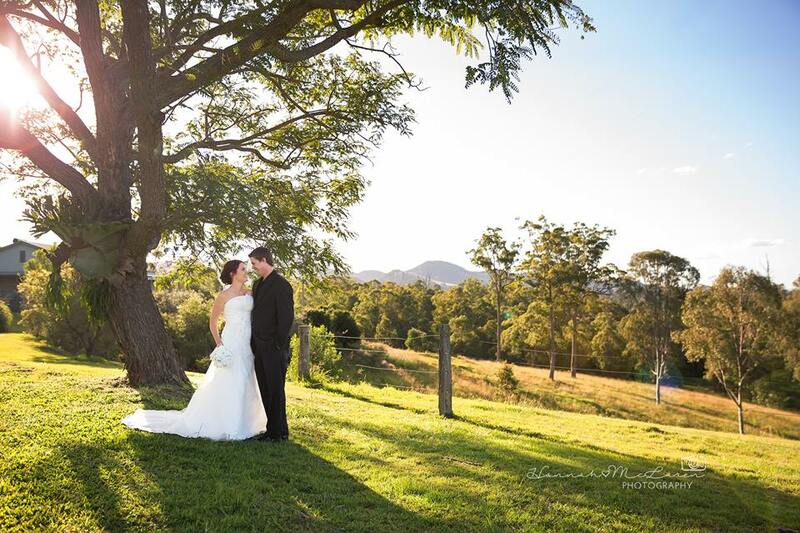 I am based in Gympie QLD, however am not restricted by location and I specialise in Weddings and Portraits. I love what I do and have been living my dream of a photography business for the past 7 Years. 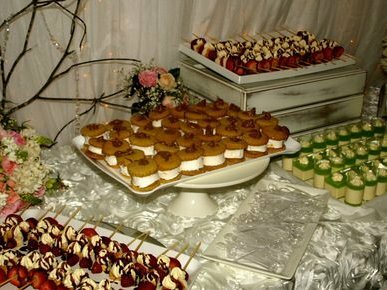 We receive great pleasure in designing and styling for all occasions including weddings, shower teas, birthdays and corporate events. 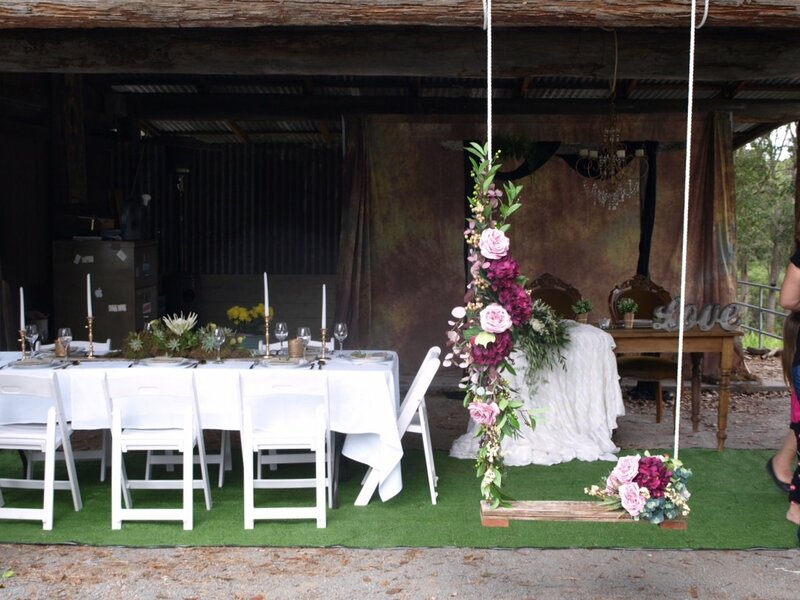 With over 25 years in floral design and decorating we guarantee attention to detail and a quality finish. 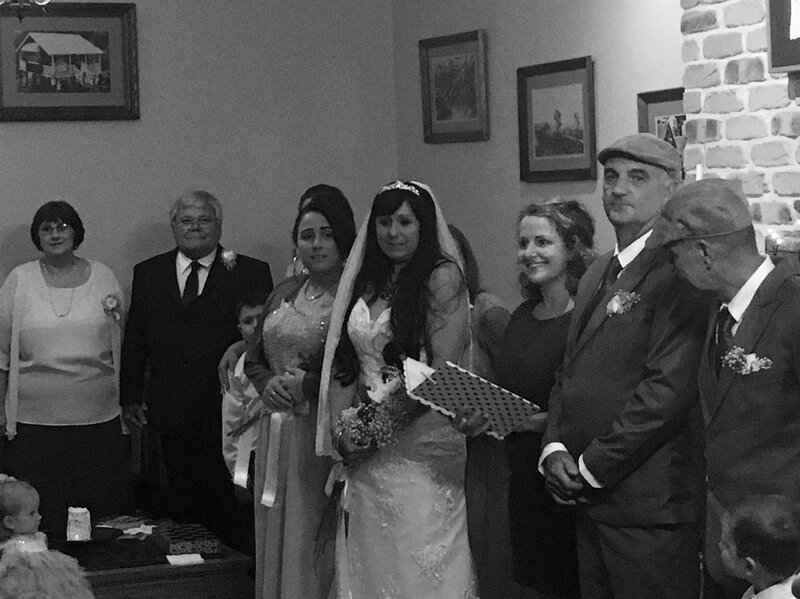 It’s such a privilege to play a part in a couple’s love story. I ensure your uniqueness is reflected in the ceremony I write and conduct for you. 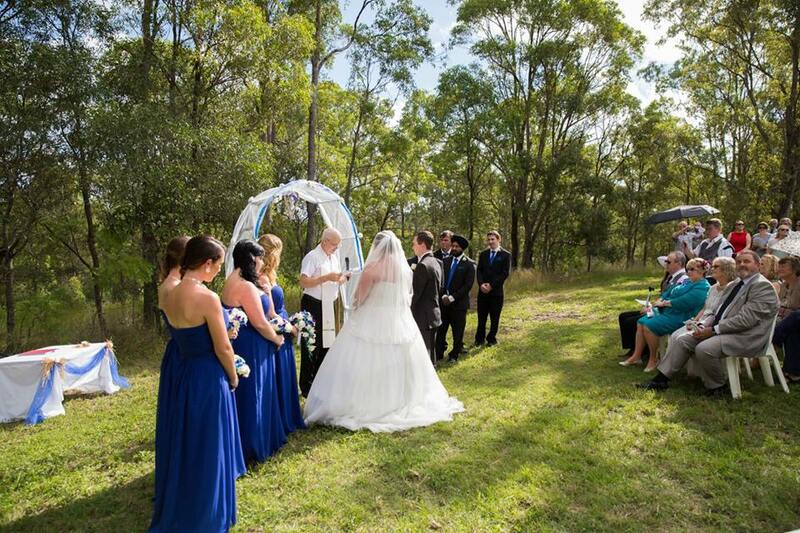 I love working with young couples but really enjoy second time around weddings too. 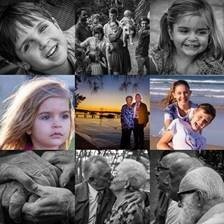 I am a visual story teller, the memories, the little moments. I filter them all through my lens to present you with your own wedding story. 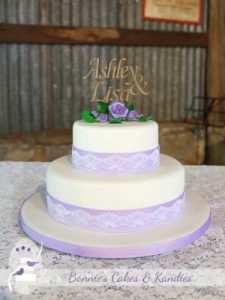 Custom cakes and confectionery made to order. Specialising in gluten free, dairy free and vegan cakes, the only limit is your imagination. 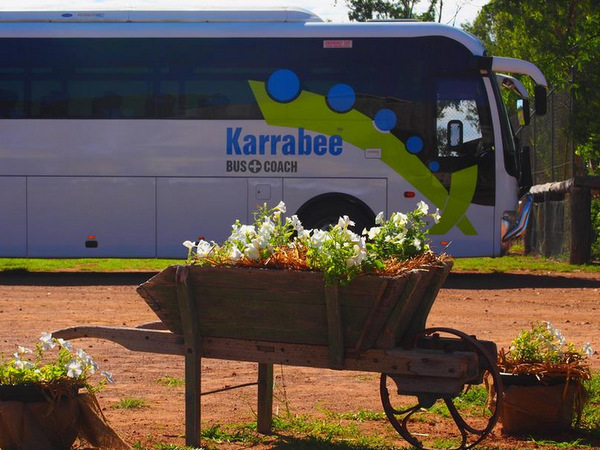 At Karrabee we are delighted to welcome you aboard. 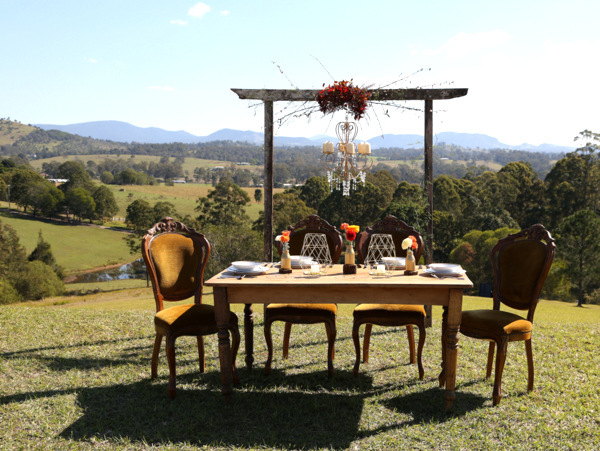 We offer genuine country hospitality and an opportunity to travel with people who really care about their customers. 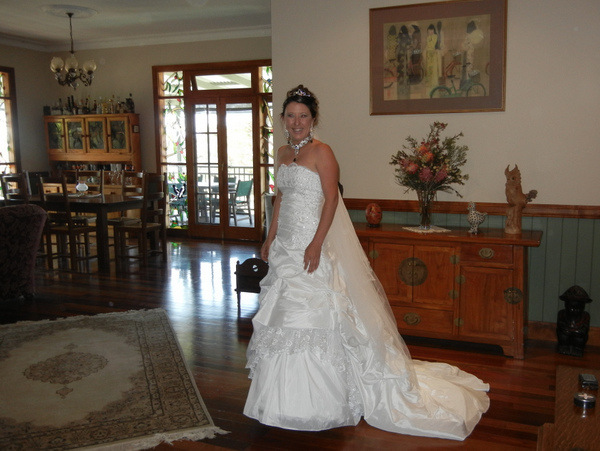 We deliver charter services for weddings, special family occasions and tours. 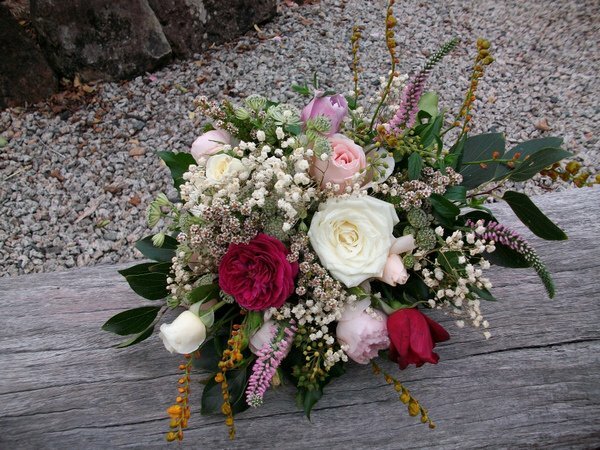 Specialising in creating beautiful & unique wedding flowers for the bridal party, wedding venue and reception. Contact Christine and Malcolm for more information (call 07 5484 3500, email [email protected]).